Will Data Portability Hurt Facebook’s Ad Business? The success that Facebook and Google enjoy in digital marketing can be attributed to the data that these companies have. This is particularly true of Facebook, with the company’s understanding of our friends and interests based on its 2.23 billion monthly users. And if one adds Instagram and WhatsApp, the treasure trove of user data is staggering. But with the California Consumer Privacy Act coming into effect in January 2020, data portability will be the law (and it already is in Europe with the European Union’s General Data Protection Regulation). Data portability enables any user to get all of their data from Facebook and port or transfer it to another social network or elsewhere. 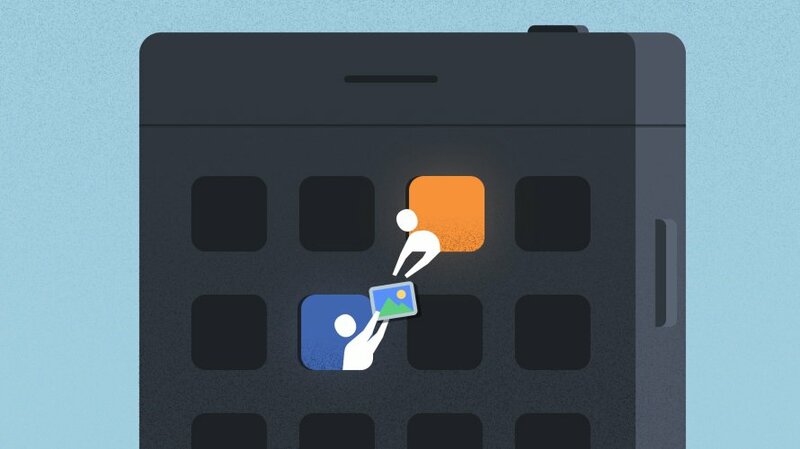 So, will data portability hurt Facebook? From a user’s perspective, I doubt it. If you’re angry with Facebook for abusing your data, you’ll simply leave. Data portability isn’t what will make you leave. The options that exist for porting one’s data aren’t exactly like Facebook, and most of your friends are probably not on that platform, so even if there was an algorithm that could take your Facebook data and insert into your Twitter, Pinterest or some other platform profile, the end result wouldn’t be compelling enough for enough users. Although there isn’t a mass exodus from Facebook, there are a lot of people who are unhappy with the various data breaches that keep coming. This trend will probably help the data lockers finally take off. Around 2011 and 12, companies like Personal and Azigo were established to offer users a “data locker” in order to store and manage user data. Even credit report giant Experian, through its acquisition of identity management tool myID.com in 2011, offered users a solution to monitor their digital footprint and build an online profile of their private data. But as BlueKai CEO Omar Tawakol prophetically claimed in a January 2012 Adweek story, it will take another five years before the data marketplace is big enough for consumers to really care. Could now be the time for users to start managing their data en masse? Personal, founded in 2009 and merged last year with Digi.me (and now called Digi.me), enables users to privately and securely share data with businesses that the user selects. In the same way that it took ad blockers—first launched in the late 1990s—time to gain traction, I believe we’ll see the growth of personal data management platforms in the coming year or two. For marketers, this will be their first opportunity beyond Google, Facebook and Amazon to gain access to quality user data. And because this data will be user controlled and provide users with benefits and rewards, it could provide marketers for high-ticket items—cars, houses or even vacation packages—with an opportunity to purchase user data from open and interested prospects who are benefitting from sharing their data. If I was in the market for a new car or a vacation, I’d happily share my data in exchange for a lower price or some other benefit. What Facebook offers users is worth less than the value it derives from user data when including all of the ads and other intrusions that are part of the Facebook experience (and most of these data lockers are free).